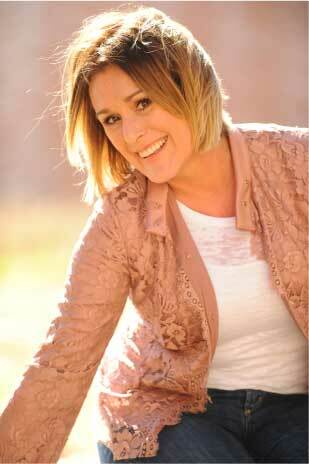 You’re Invited to an Evening with Beth Moore and Beignets! Monday, 2/27, 6:30-8:00 p.m.
Friends! Wow, do we ever have a heap o’ good news for you! First off, we’re taking a break from our fitness series…we’ll return to that next week. Ahhh, please sit back and relax…..
Secondly, you do not want to miss Branches Book Club Meeting next week! You and your friends are invited to join us for a wild discussion of an even wilder novel. We’ll be meeting on Monday evening, February 27th, from 6:30-8:00 p.m. at Middletown United Methodist Church. We’ll be discussing Beth Moore’s debut novel, The Undoing of Saint Silvanus. 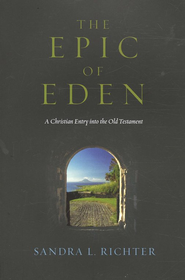 A novel by Beth Moore? I know, it’s true! Beth is sending us a personal message for us to watch. It’s the next best thing to having her right in the room with us. You do NOT want to miss this opportunity!!! I also bet you were as stunned as I was to learn she’d written a novel. It’s a tad on the tome side, too, weighing in at four hundred and sixty-eight pages. But, it’s a page-turner, so sadly you’ll be done before you want to be. I’m still shaking my head at the intricacies and shocking suspense of the plot (it’s akin to riding a hair-raising roller coaster), the variety of personalities of her characters (oh, you’ll laugh out loud), and the lovely setting in New Orleans. You can almost taste the food she serves up. Speaking of food (!!! ), you’ll be enticed to learn the Branches Book Club gals will be serving up beignets Monday night. On the off chance you’ve not sampled a beignet before, let me further lure you to join us. I learned of beignets from a friend I met my freshman year of college named Nonie. She hails from New Orleans. At the beginning of Mardi Gras week, Nonie’s parents sent her a huge package. It had a King Cake in it, along with a couple of boxes of beignet mix, a bag of powdered sugar and brown paper lunch bags. Huh? We learned the brown paper lunch bags were perfect for dumping powdered sugar into, followed by piping hot beignets (a few at a time), fresh out of the fryer. Oh my, makes my mouth water. Way better than a hot Krispy Kreme doughnut, a hot beignet is fab for breakfast, lunch, dinner or any time, truth be told. What more could you ask for than hearing from Beth Moore, with beignets in front of you, and time with the fun gals at Branches Book Club? Call up a buddy and mosey on over. Those of you who have a recipe for anything creole, or New Orleans-inspired, please bring it if time allows. Please RSVP to Nancy Tinnell at (502) 245-8839. 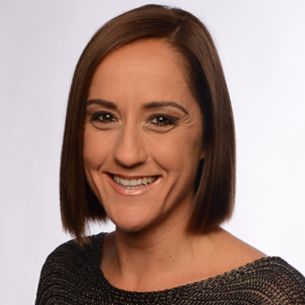 The discussion will be eye-opening given the many subjects Beth touches on. Without spoiling any details, all I’ll say is I’d love to meet and spend time with Miss Adella Atwater. Clearly she’s not only a devoted follower of our Lord, she brilliantly orchestrates how to bring others into His fold as well. Well done, Miss Beth. Hope to see you Monday, February 27th! Friends! Let’s play Good News/Bad News…. Bad news first: Yes, we’ll be doing a four-part series on fitness over the next few weeks which does involve exercise. But, here on the blog, you only have to read about it. If you want to try it, well, that’s up to you! **Even BETTER news**: There’s a brand new book out by my sweet friend, Carol Bonura. It would be great for any age, male or female. 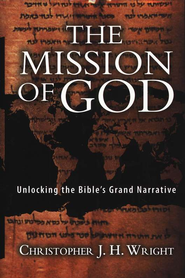 Checkout the title: Our God is a Big God—Personal Stories of Those Touched by the Bigness of God. The format is fantastic as is each, unique story by over forty different individuals. 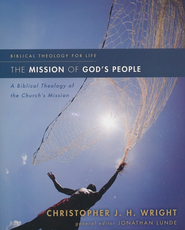 As the title indicates, these friends of Carol’s share a story where God has revealed Himself. Many of the stories are an only-God-could-pull-this-off kind, leaving no other possible explanation. Prior to the contributor’s story, Carol shares how she knows this person. Their story rolls, followed by that person’s favorite Scripture verse. Carol then blesses each contributor with a verse which is not only fitting to the story, I believe it inspires that person to carry on. To see the Word of God “work together” so beautifully is another one of my favorite parts of Carol’s book. Bob Russell wrote the Foreword and he has written a story. Liz Curtis Higgs, Pat Day, Elizabeth Jeffries, Amos Martin, Dave Stone, and Joe Donaldson are just a few of the many contributors. Carol’s book came about from a recent vacation she and her husband, Joe, took with friends. Carol tells us while on vacation, they all participated in Bible study every morning. She was so moved by Ecclesiastes 3:11, she decided to ask these six friends to share “how they’d been impacted by the immensity of God.” After hearing their amazing stories, it was Joe who suggested she enlist more friends and family to share their stories on the Bigness of God, putting them together in a book. Once you dive into the book, you’ll immediately say to yourself, “Oh my goodness, so-and-so would enjoy this!” Take my advice and have a notepad nearby as one friend will lead to five. What a beautiful gift this makes. So, I’ve dodged exercise long enough…What’s fun about this week’s post is you can read Carol’s book and try this most effective exercise at the same time. Dan used to write for National Geographic magazine. His article on “The Secrets of Long Life” and its’ popularity, caused him to research the ends of the earth to find more concentrated areas of living centenarians. He studied the lifestyle of these people. They dubbed these parts of the world “Blue Zones”. Dan also includes lessons enabling you to create your own personal Blue Zone. Happy to report one of the common denominators you’ll discover is these folks consume dark chocolate. Working your three sets of thigh muscles faithfully will keep you out of a wheelchair. I know this to be true as this happened to my own Mother. She quit trying, and kept sitting, causing her to be unable to get up out of that chair, sadly landing her in a wheelchair, immobile. My proposition to you dear friends, today, is to suggest you grab a good book. 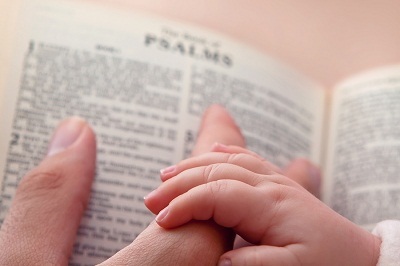 Preferably Carol’s new one, Our God is a Big God, and read one of the stories each day. One more fun fact before we close: I was blessed to meet Carol many years ago thru’ mutual friends plus we attended Book Club together. One New Year’s Eve, John and I were with Carol and Joe and Liz and Bill Higgs over at Elizabeth Jeffries’ home. Elizabeth and Stephen had asked us over for dinner to ring in the New Year. We each shared something fun we’d done in the previous year. I about fell out of my chair when Carol reported she’d read sixty-five books that year. How wonderful for her she now has her very own book for us to read! Congratulations, Carol! Five Friends Buy One Wedding Dress. Will They Each Get to Wear It? Come Find Out at Book Club, Monday January 23rd! Friends! You and your friends are invited to Book Club next Monday night, January 23rd, when we’ll discuss a delightful novel, Five Brides—Five Brides…one dress…a lifetime of memories by Eva Marie Everson. Whether you’ve read the book or not, please come join us as the discussion will be wonderful PLUS we’re having a WEDDING CAKE and we’re all encouraged to bring something you’d eat at a wedding reception. Nuts, finger sandwiches, fruit, chocolate (!!! ), you pick. We also would love to see a picture from your wedding! We meet at Middletown United Methodist Church from 6:30 – 8:00 p.m. Please call Nancy Tinnell to rsvp: (502) 245-8839. Five Brides involves five girls who meet thanks to many different Godly orchestrations, ultimately landing them in the same basement apartment in Chicago in the fifties. You’ll get to know Joan, Betty, Magda, Inga, and Evelyn. 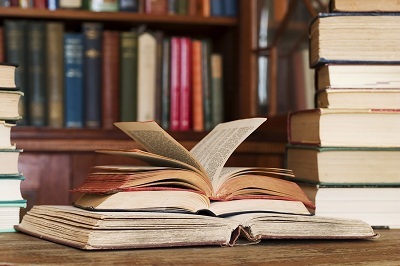 Very different, with varying jobs, these characters each win the reader’s heart. Two of the five are sisters, and even they are like night and day. Author Eva Everson is a visual writer, making you feel like you’re right there in the girls’ apartment. While it’s a long book (453 pages! ), it’s such a page-turner, all of a sudden you’re finished and you don’t want to be! Plus, you’re cheering these potential brides on to be able to WEAR THAT DRESS! So will each of the five girls get the opportunity to wear the wedding gown? Ah, my friend, you must read the book to find out. Everyone loves a good love story and we readers are blessed by four plus a surprising arrangement. Please join us next Monday night, January 23rd, from 6:30-8:00. Enjoy a slice of wedding cake and bring a treat for our “reception”, plus a picture from your wedding if time allows. Next month, on February 27th, our Book Club will be discussing Beth’s novel. 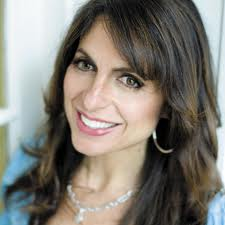 Beth has promised to send us a recorded Skype to share about her book and other fun topics. It’ll be almost like having her with us! We’ve already got a New Orleans theme running where we’ll have beignets and coffee, of course. We hope to see you Monday night, January 23rd! Bring a friend! Sophie Hudson’s Newest Book, “Giddy Up, Eunice—Because Women Need Each Other”, is Her Best Yet! As if she’s my best friend, I’ve never met her, but she writes like we’re sitting across the table from one another… We could soooo carry on, and on, and on at Starbucks. Anywho, let’s chat about Sophie’s book. This one’s my favorite because she includes mini-Bible studies about three beautiful friendships in the Bible: Mary and Elizabeth, Ruth and Naomi, and Lois and Eunice. Plus, word of warning: the last chapters on Lois and Eunice include the decline of Sophie’s Mother’s health. You will need a box of Kleenex. (I went thru’ this with my own Mother.) Sophie really brings you in the room with her family. Precious, dear, and courageous. My favorite chapter title is: We May Have to Walk Uphill Together, but at Least It’s Good for Our Calves. That’s the best thing us gals can do for one another is to simply be there for one another. My friend Jane is the quintessential hold-your-hand-friend. (Surely she’s related to Radar from M*A*S*H.) She suddenly appears, with whatever you need, in hand. When my Daddy was about to take his last breath on this earth, in walks Jane, Starbucks in hand for both of us, to hold my hand. Had she called, I would’ve said, “No, don’t come, I’m fine.” But she knew I wasn’t. When our friend Gwen, recently widowed, was returning from a trip out of town, Jane drove over to her condo’, groceries in hand, stocked her frig, and turned some lights on so she wouldn’t come in to a dark house. Who does that? Lest you think you’re not qualified or have nothing to offer, Sophie pretty much tells us to just show up. Let the Lord take the reigns and you’ll be pleasantly surprised. I declare our daughters-in-love bless me more than I bless them, so the tables can be turned age-wise as well. Sophie also points out things you and I may not have considered before. Such as Mary must’ve been desperate for company if she walked seventy miles to see Elizabeth! She adds, “…when we know we’re in a sacred space, there’s freedom to share our real lives and our real circumstances. To sincerely pray for one another. Isn’t that the best? I experienced this first hand weekend before last on a road trip to Nashville with my friend Nancy. Nancy’s the kind of friend who will drop whatever she’s doing to tune into you and your day. While we were trekking south to attend a Beth Moore conference, that was exciting in and of itself, but for us to be together for three hours in the car, we both decided that was just as exciting as going to the conference! Why? Because we both possess crazy calendars and rarely get this kind of opportunity. Further funny, both of us are writing books (more to come on that little topic down the pike…) and still cannot believe such truth. We are living proof the Lord has a sense of humor. Look out. Literally. Some of my best friends came from the craziest of coincidences. And we know with God, there are no such things as coincidences, they’re God-incidences. May we all be in tune for whomever our Sweet Lord wants us to meet. This is my constant sermonette to our Bible study gals. When we study God’s Word, all, (Yes, ALL) of those “ships” will come in. It’s an amazingly beautiful gift from God. Let’s set sail and see where we land. While you’re packin’, be sure to pack Sophie’s book in your bag. How do you unwrap a gift? Do you rip the paper to shreds, hurriedly, to find out what’s inside? Or, like my sweet husband…. Or, if you wrap like I do, that translates into stuffing the gift in a gift bag, fluffing up some terribly tired tissue, and zip! 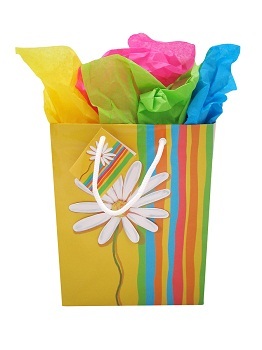 Out the door you go in sixty seconds or less…Thence unwrapping this kind of gift takes no time at all. very slowly, akin to how my husband slowly unwraps gifts. 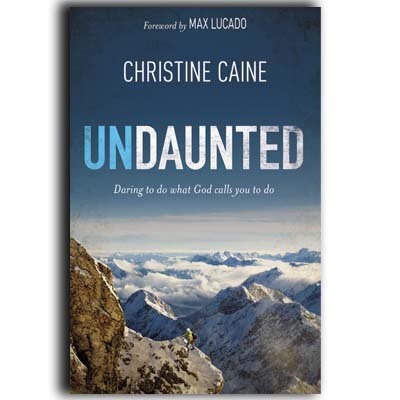 This week, we’ll finish up with the last two gifts coming from Sheila Walsh and Christine Caine. All five of these gals equipped us with Scripture and lessons to keep us standing firm as we walked back out into the wild world in which we live. Sheila Walsh is what I call the “Steady Eddy” of Women of Faith. Speaking with them from the beginning, more than seventeen years ago, you can count on Sheila to pick you up where you are, no matter the circumstances, and give you the Godly boost you need. Her first lesson was: “We have an enemy hell bent on destroying us, but we have a Savior who became earth bound to deliver us.” Significant to call upon our Savior. Sheila walked us thru’ the Book of Esther, pointing us to Esther’s bravery shown in Esther 4:15-16: “Esther sent back her answer to Mordecai: ‘Go and get all the Jews living in Susa together. Fast for me. Don’t eat or drink for three days, either day or night. I and my maids will fast with you. If you will do this, I’ll go to the king, even tho’ it’s forbidden. If I die, I die.’” (MSG) Gulp…would you do this??? Esther’s complete trust in God is inspiring. 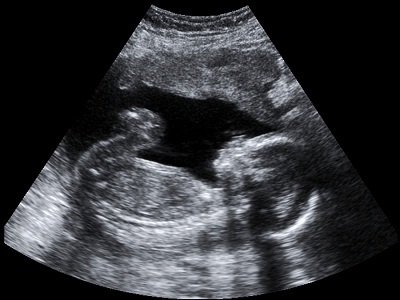 Christine chose Sarah, specifically from Genesis 18:10-14 where God hears her laughing at the thought of becoming pregnant at her very old age. Never mind she “laughed to herself”, but God heard her anyway! The key Scripture we focused on came from verse 14, “Is anything too hard for the Lord?” She cited case, after case, after case, where God showed up in uncanny situations to care for impossible situations. Let’s just stop and think about this for a second. What a beautiful picture of our faith. 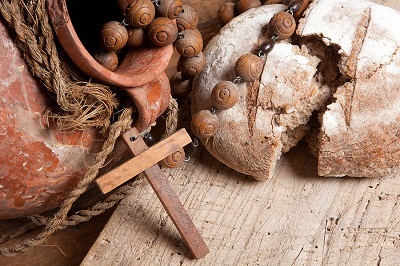 Our “womb of faith” constructs a growing process for us to faithfully feed from this day on into eternity. My most amazing discovery happened after the conference when Liz Curtis Higgs and I were asked to join the speakers and some WOF staffers for lunch. How fun is that? They all talked about books and resources that help them when writing, whether writing for a book, or Bible study, or for a talk to teach, as well as future writing projects! I just sat back in awe. One gal, who also speaks for WOF, did like Liz did which was to attend the conference purely to soak in these girls’ teaching. She sat next to me at our luncheon and was the most precious thing. I had no idea who she was. She was so interested in how Liz and I’d become friends, what I did, etc. I was so stunned at her interest, I didn’t think to ask about her ministry!!! This same girl, who knows no strangers, wound up on our flight from Houston to Atlanta, and in similar fashion, became acquainted with half the plane’s passengers. Not kidding. Alas, Liz and I landed in Louisville, back into the Real World. 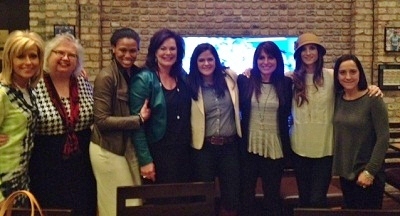 Hey, but we were still STANDING….and equipped with anointed teaching from gifted teachers. 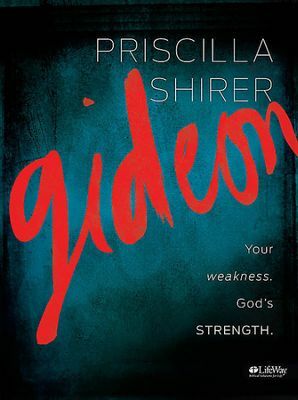 “Today, Gideon’s story encourages us to seek the Almighty in the midst of normalcy. Ask the Lord to make Himself visible to you just as He did to Gideon. Pray that He will open your spiritual eyes over the next twenty-four hours so you can see Him more clearly than ever before.” And may I add, all the while standing firm in Him. “I thought two books arrived yesterday.” Hubster John commented while nearly wiping out on two more packages that arrived today. “Yes, well, …I ordered used books thru’ Amazon and they’ve shipped from all over the place. 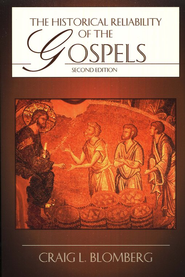 They are much cheaper as some of these books look like they’d be textbooks for Seminary.” I pleaded my case. This week we’ll hit highlights from the Panel Discussion with all five speakers: Beth Moore, Priscilla Shirer, Lisa Harper, Christine Caine and Sheila Walsh. We’ll also discuss points from Priscilla’s talk. 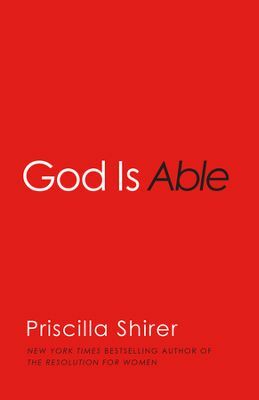 Priscilla Shirer mentioned two books she’s very fond of. 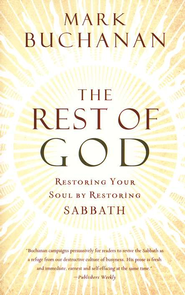 One is The Epic of Eden: A Christian Entry into the Old Testament by Sandra L. Richter and the other is The Rest of God: Restoring Your Soul by Restoring Sabbath by Mark Buchanan. She says both of these made huge impacts on her. 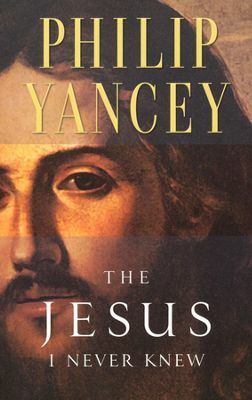 Sheila said one of her all-time favorite books is by Philip Yancey, The Jesus I Never Knew . Haven’t met a book by him yet that hasn’t been well worth your time. 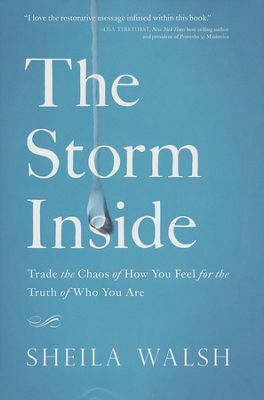 While she didn’t brag on her newest book, my buddy Liz Curtis Higgs, whom I was with at the conference, said The Storm Inside: Trade the Chaos of How You Feel for the Truth of Who You Are is Sheila’s best writing yet. What an endearing verse to start your morning. Thanks, Sheila! 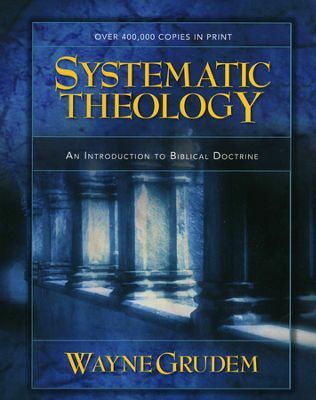 Beth said she frequently uses Bible software such as www.biblegateway.com , concordances and commentaries, and the book, Systematic Theology: An Introduction to Biblical Doctrine by Wayne Grudem. 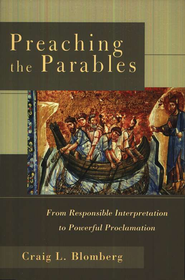 The Historical Reliability of the Gospels and Preaching the Parables: From Responsible Interpretation to Powerful Proclamation . Beth and Christine also mentioned www.biblehub.com and the NET Bible Reader’s Edition. 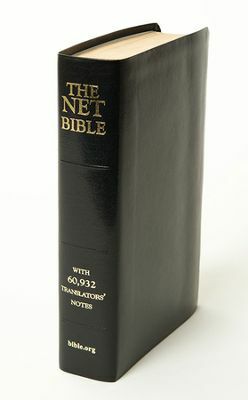 Go to: www.bible.org to see the wealth of information you can access, which is the ministry that created the NET. I’ve been blessed over the years to hear Priscilla’s Daddy, Tony Evans, speak as well as her sweet Mother, Lois Evans. Once in Nashville, other buddies in Women’s Ministry and myself heard Priscilla and her Mother speak. What a blessed family. I must say, Priscilla preaches like her Daddy. Powerful. Very Powerful. Priscilla took us to the book of John, chapter 2 where Jesus and His disciples and His Mother, Mary, attended a wedding in Cana. True to a Mother’s ways, Mary pointed out to Jesus they were out of wine. Before she closed, Priscilla gave the most powerful case for believing and trusting in God. As if in a chess match, she began with Genesis and ended with Revelation pointing out Satan’s attacks…But with each one, she beautifully reminded us that “God had another move”…and what He did to counter Satan’s attacks, culminates in His ultimate victory in Revelation. We all wanted to jump to our feet! 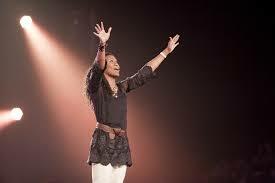 Priscilla’s pep talk nearly over, she said, “Don’t allow the Cross to lose its’ power. Redemption is yours.” Lord, please help us remember this. 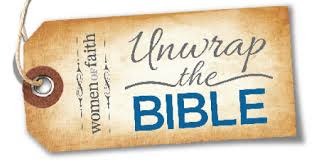 Please join me next week as we wrap up Part 3 of 3 of “Unwrap the Bible” with morsels from Christine Caine, the most enthusiastic fireball I’ve heard recently, plus Sheila Walsh, the “Steady Eddy” of Women of Faith. You’ll be blessed by their messages.